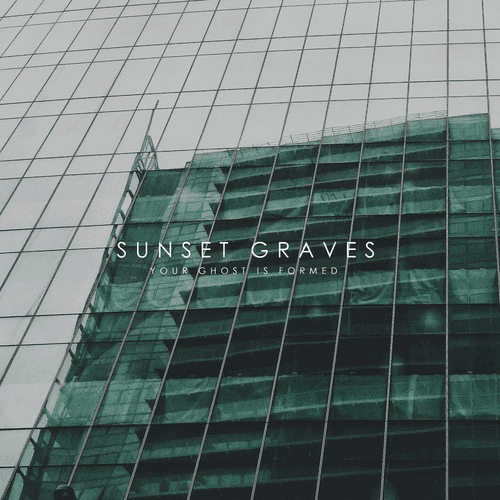 "Your Ghost Is Formed" is an abstract, spacey, chill out track by Sunset Graves aka Andy Fosberry. It demands to be listened to more than once so that you can enjoy and fully understand what you listened to. Pres play, I promise you won't be disappointed! "Your Ghost Is Formed" will be released May 19th on 3rd & Debut Records and you can Pre-Order it now on 3rddebutrecords.bandcamp.com.